Launched in 2014, the Sanford Education Programs were established to provide innovative and inspirational programs to leaders in the education and nonprofit sectors. Through Sanford Harmony and Sanford Inspire, educators are provided with a framework to make a positive impact in the lives of our youth. Additionally, through the Sanford Institute of Philanthropy, nonprofit and for-profit entrepreneurs are given valuable resources for helping their organizations grow. 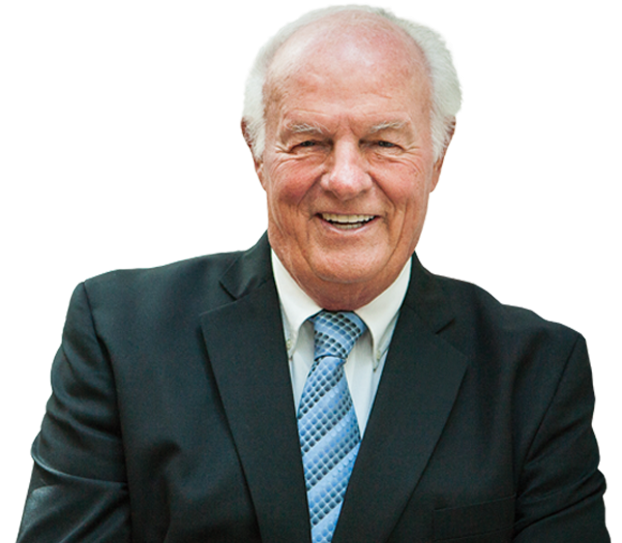 Made possible by renowned entrepreneur and philanthropist, T. Denny Sanford, the Sanford Education Center is committed to making a difference in society. Mr. Sanford has always been a strong advocate for bettering the lives of our youth, and believes that in doing so, we can create a better world—and a better tomorrow. 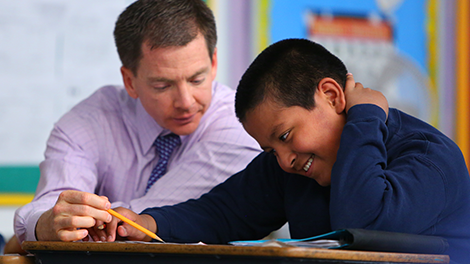 Mr. Sanford knows first-hand the powerful and lasting impact of inspirational teachers—which is why he wants to ensure every child has exposure to educators that will motivate and spark a desire to actively participate in learning. His investment supports the research and development of resources that will help our youth thrive and grow into successful adults, with his same desire to do good in the world. "We are creating interactive learning experiences designed to increase teachers' knowledge and skills so they can inspire their students toward powerful academic and social outcomes."